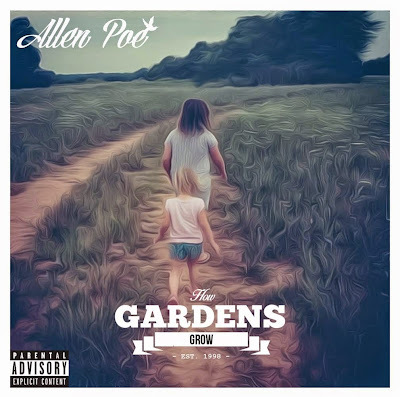 TMB-Music.com: Download: Allen Poe - "How Gardens Grow"
Download: Allen Poe - "How Gardens Grow"
Finally getting to the homie's latest album in "How Gardens Grow" and it's pretty much what I expected for the hard working Hip-Hop story teller. 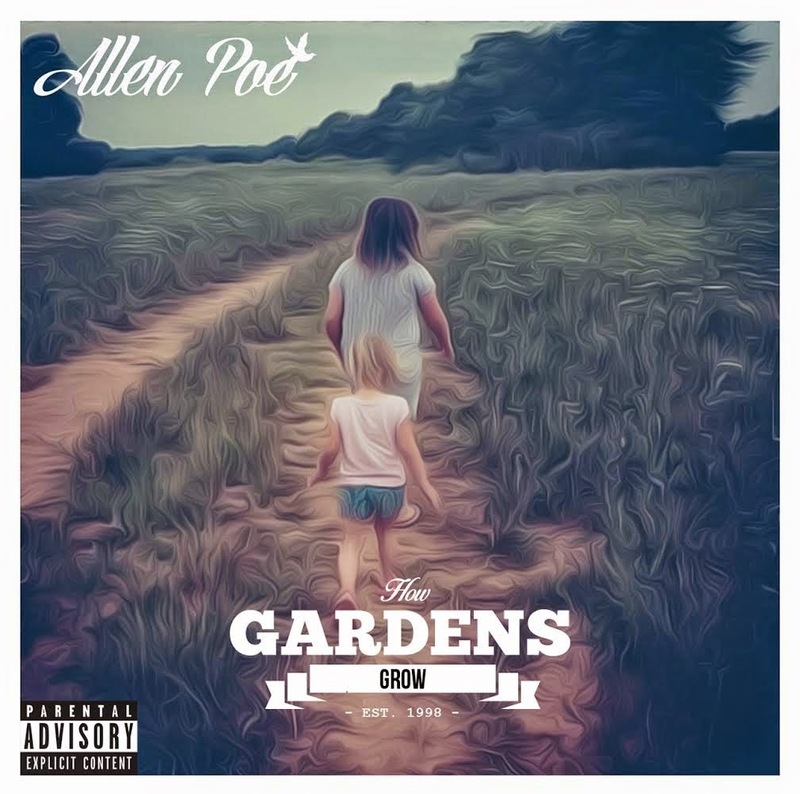 A lot of journeys, ups and downs, and fun memories are poetically reminisced about over soulful, head nod causing, extra chill production that fits his flow nicely. For an album like this that'll cost you no more than $Free.99, it's hard to find something to claim about in Hip-Hop. But don't take my word for it. Go get you this good music! Though it's not spelled out as a conceptual album, How Gardens Grow was put together in a way that illustrates the growth a person goes through from early 20's through early 30's. What I'm Watching: Big K.R.I.T. - "Cadillactica"